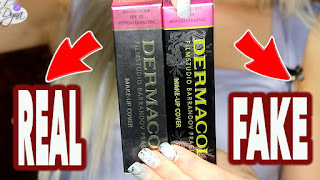 BEST & WORST TAM BEAUTY Eyeshadow Palettes REVIEW ���� OVER 25 PALETTES ! I really like your blog, it looks very nice, I'm happy to visit again to see your blog because it's very good indeed, thanks’ for all. You have such a great sense of style. I love reading your blog posts because you always give me inspiration to try something new and different. Last time I’m visit write my essay helps college students to enhance traditional essay writing abilities. Other than the college syllabus, writing ability is likewise needed to broaden self-development. This is BEYOND Annoying ��.. SOAP BROWS ??!! �� TESTING WEIRD INSTAGRAM HACKS!